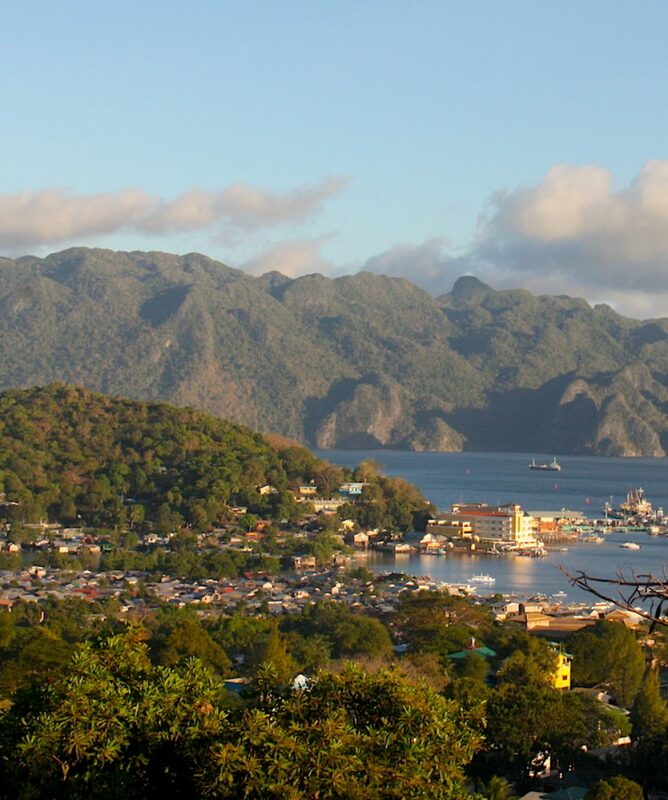 All about the Private Van Transfer Busuanga Airport – Coron town. 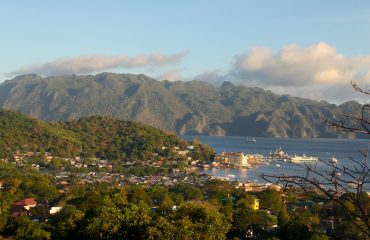 The journey from Busuanga Airport to Coron Town or vice-versa usually takes around 45 minutes to 1 hours by van. From Coron Town and Busuanga Airport: The driver will be coming to your hotel at the requested time and will be waiting for you at the main lobby. 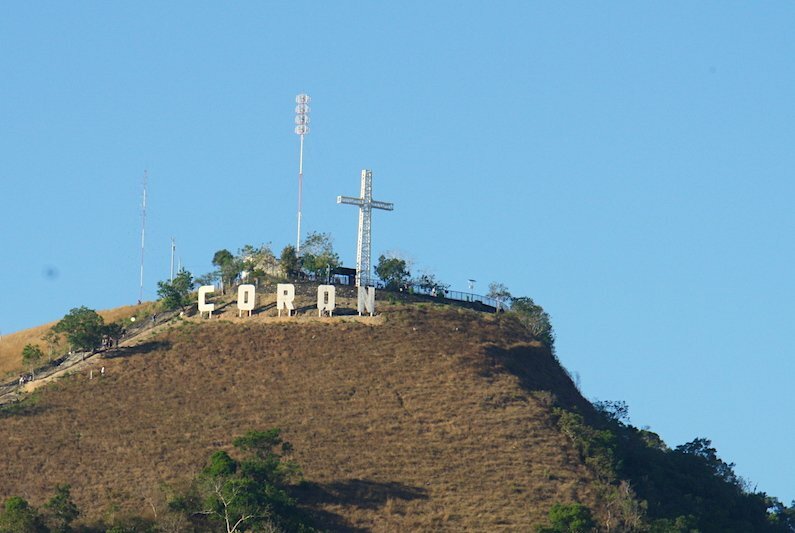 From Busuanga Airport to Coron Town: The driver will be outside the airport with your name on a signage. The price is per vehicle in one way. 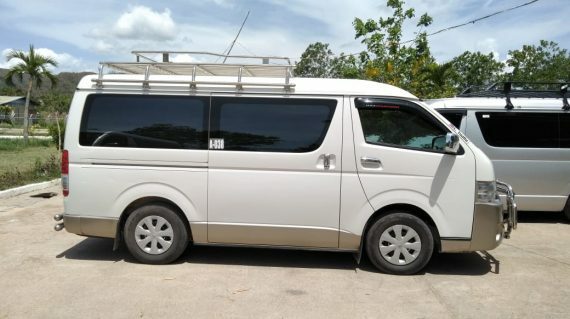 The seating capacity is 10 passengers. If your group has more than10 passengers, please book 2 or more vehicles. 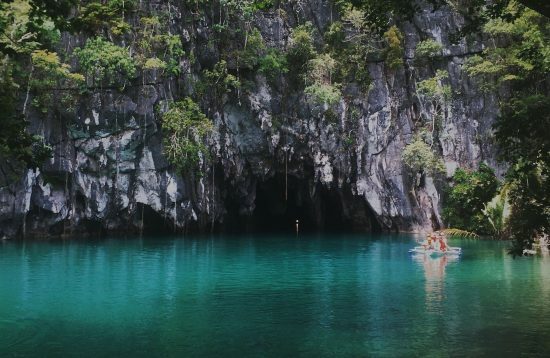 You will be picked up from Busuanga airport when your flight arrives. Then you will be driven for about 45 minutes to your hotel in Coron town proper. 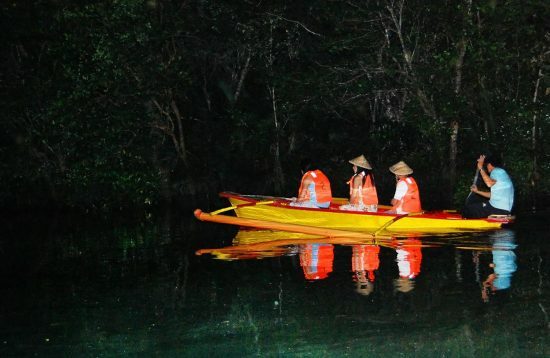 You will be picked up from your hotel in Coron town proper at your preferred departure time. Drive for about 45minutes-1 hours to Busuanga Airport. How many seaters are in the van?How long does it take from Busuanga airport to Coron town?I don’t have Paypal account, can I pay with credit card?What's the name of the airport in Coron Busuanga island? How many seaters are in the van? 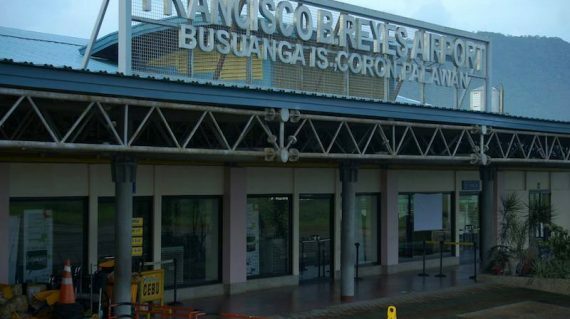 How long does it take from Busuanga airport to Coron town? 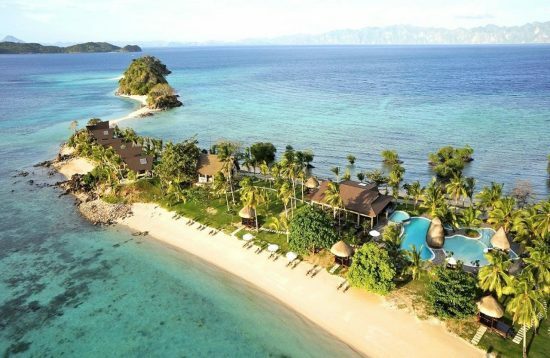 What's the name of the airport in Coron Busuanga island? Seating capacity is 14 persons. 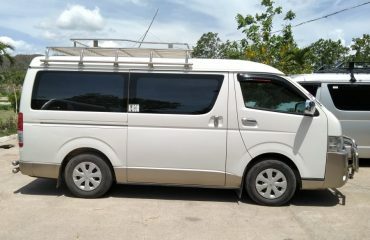 Pieces of baggage are stored on the roof rack of the van. It takes approximately 45 minutes – 1 hour.